Cheska and Gavin Kramer for Cycles Sensitive And a Giveaway! Who here is a fan of Team Kramer? ME me me! I follow their Facebook and Instagram accounts. I forgot who introduced me to their fan page but I'm glad she did. Team Kramer follows the everyday lives of Cheska Garcia Kramer, her husband Doug Kramer, and their three adorable children. 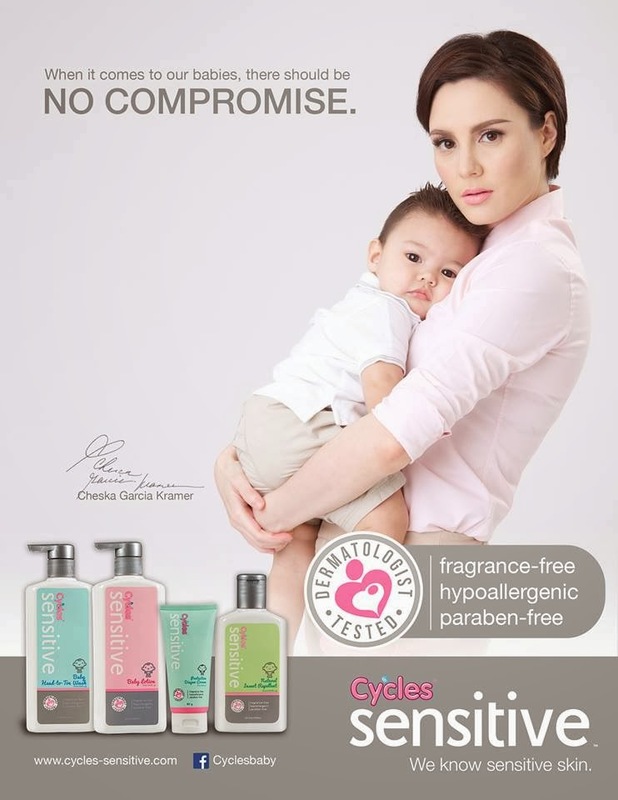 Over a few weeks ago, I attended the media launch of the new Cycles Sensitive line and its brand endorsers, the super chica Cheska Kramer and her super adorable son, Gavin Kramer. 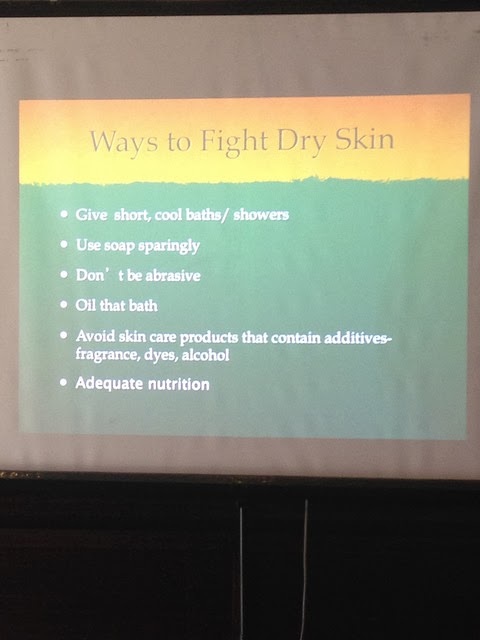 Cheska says, “All three kids of mine have sensitive skin. That is why I am always in search of the best skin care products for them" And since Cheska's a very hands-on mom, it is she who must shop for every little thing that her children need. And I understand what she is saying! I also buy everything my kids need. I am very meticulous like that and so is Cheska. Then she came across Cycles Sensitive, she was intrigued and tried it on her son, and she was pleased to see that her son’s skin became smoother and softer. 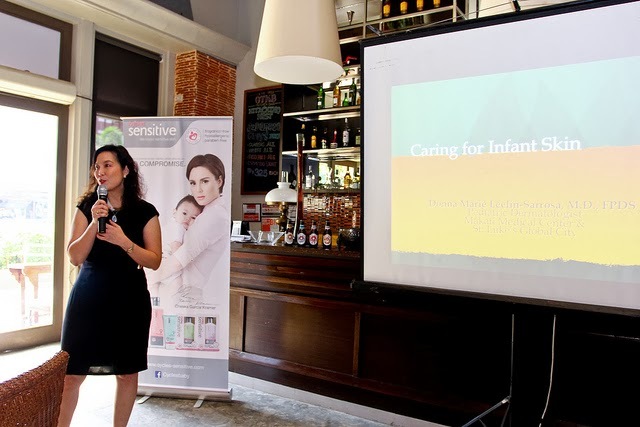 After the introduction and testimonial from Cheska, Dr. Donna Marie Sarrosa, a Pediatric Dermatologist., gave a talk about Caring for Infant Skin. Here's some slides from the talk that I want to share with you. 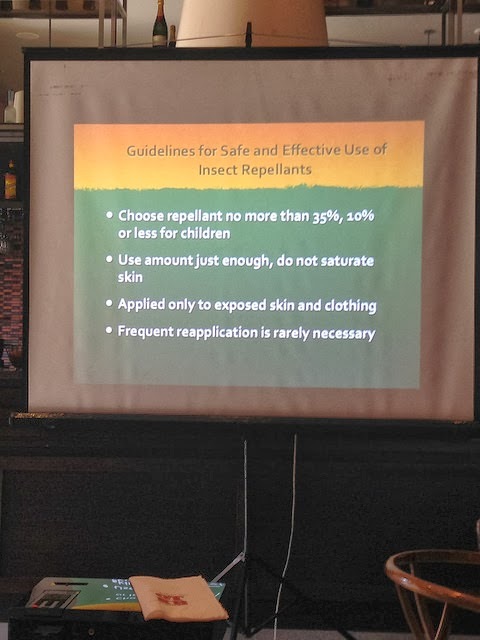 And because I'm praning with dengue every time my kids have fever, I always remind my yaya to put insect repellant on the kids before going out. Cycles Sensitive offers the Natural Insect Repellent, which is formulated with mild natural Citronella and Eucalyptus extracts, to protect babies against insect bites. 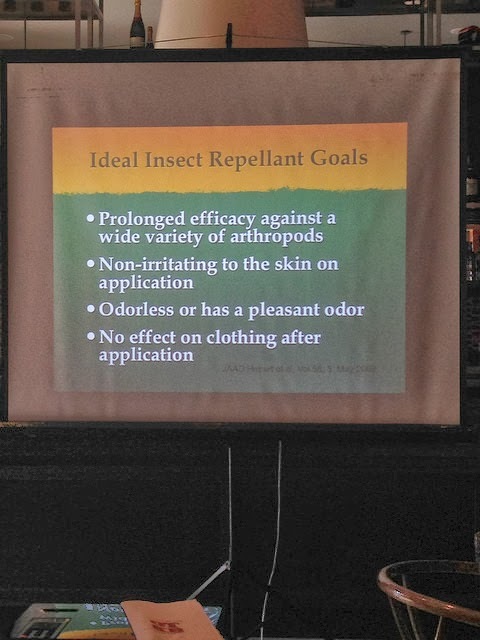 Another option is the Non-DEET Insect Repellent, which contains Picaridin, an effective alternative to DEET. It has been tested safe for babies and offers up to eight hours of protection. Cycles Sensitive also offers the Anti-Mosquito Citronella Patches, which is 100 percent natural. The patches come in different delightful designs and have been verified as non-toxic and DEET-free. Thank you so much Cycles Sensitive! I've learned so much from that lunch. And thank you for the products you've given for us moms to try! And here's the most exciting part! I'm giving away 3 Gift Packs of with all the Cycle Sensitive products seen above! Wuhoooo! Just use the Rafflecopter below to join! I WANT AN EPSON PICTUREMATE AND EPSON LABELWORKS BECAUSE I want to treasure all those wonderful memories I have with my family and friends. And it would be awesome if I can finally organize all my stuffs, specially my recipes (being a cook isnt easy when you got a tons of recipes and ingredients laying around), plus living with my family can be such a mess and with proper labeling it would sure make a big difference and motivate me to clean up. 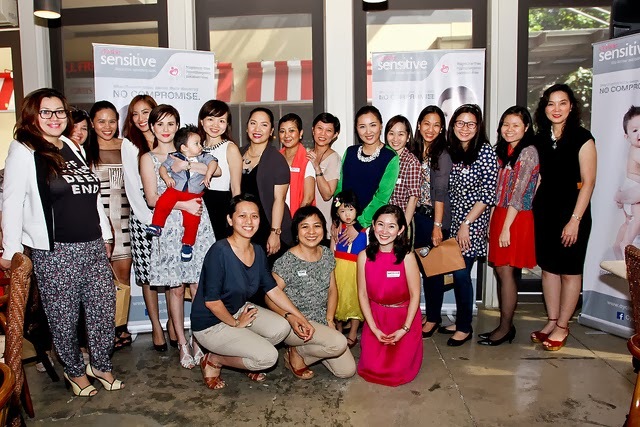 I am a meticulous mom like Chesca Garcia because as I prepare for my childbirth in 3 months time, I make sure to choose the best and also affordable products the market offers now. 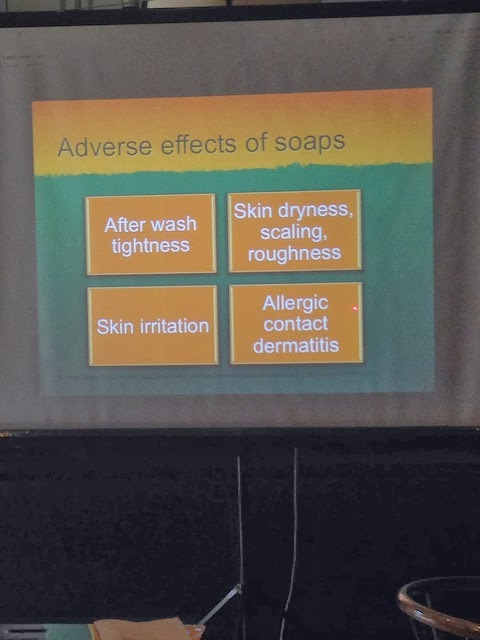 I'm very careful which ones to choose especially when it comes to toiletries as it directly touches my baby's skin. As described in this blog, I'm glad that Cycles sensitive have the requirements that I need - hypoallergenic, paraben & fragrance-free, dermatologist tested. I'm sure this will be perfect for our newborn :) I'm excited to try these products! Hope to win this! It's great for arts and crafts and my little tots will surely love this!! I WANT PICTUREMATE AND LABELWORKS! so that I can print my photos that's been sitting in my pc's hard drive for years and labelworks for scrap booking. I'm a Mom of 1 and having fun :) Jaden Lucas is turning 3 years this March 30.
hi I forgot to put my real name the last time I comment. sorry.. I'm not yet a mom but I would say Im meticulous naman when it comes to my niece. She also have sensitive skin like me so I make sure everything she use is clean. And I am sure this product suits my niece problem in having sensitive skin. It'll be a big help. I am more meticulous when I had my daughter, I make sure that her toiletries specially her soap is as gentle as babies skin needs. Now that she is in Grade3 I am teaching her to take care of her skin by making it sure it is always clean. Hi. I'm a Mom of 1 and having fun :) Jaden Lucas is turning 3 years this March 30. I am a meticulous dad, I always fear for my daughter that if she forgets to apply mosquito repellent before she goes to school I get OC already. Same situation as my wife too. I'm not a Mom. But a Dad and Yesss! Being a Daddy isn't easy and not all the time cool lang.. Of course being a provider you must be meticulous too. 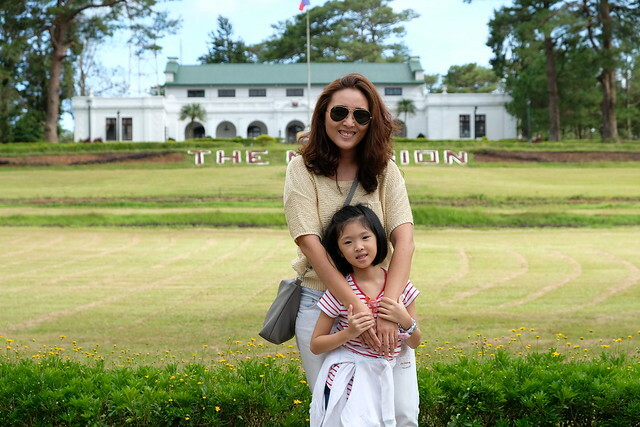 I am a meticulous mom especially when it comes to my daughter, Akira. Nakakapraning the mosquitoes especially during morning. That is why we never go out of the house without it. When it comes to lotions and baby soaps naman, we always go for brands that are made specially for kids with sensitive skin. I WANT PICTUREMATE AND LABELWORKS because I have a self-confessed OCD to labeling anything and everything in our house which drives my family crazy. It would nice to have a handy gadget like this. And I have been dying to finish and start my son and daughter's respective scrapbooks but is unable to do so because I do not have luxury of time to have the pictures printed. I tend to be meticulous. I guess I just want the best for my baby. But I try to remind myself not to sweat the small stuff anymore. I am a meticulous mom because i want to keep my kids healthy. "I WANT PICTUREMATE AND LABELWORKS!" As for labelworks, i plan on putting up a business for wedding/birthday souvenirs and this would come in really handy. Labeling would be a delight with this gadget! I WANT PICTUREMATE AND LABELWORKS because I need to organize a lot of things -- our medicine box, documents, closet, etc. Also, I have hundreds of photos of Julia on my phone, I want to print my favorite photos and include them in my scrapbook. Yes I am a meticulous mom. Like Cheska I see to it that the kids are safe and sound in whatever they do. 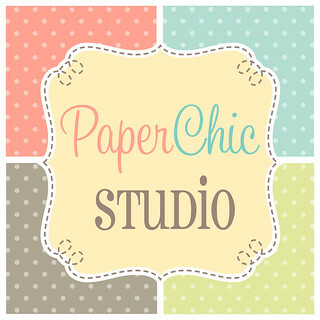 “I WANT PICTUREMATE AND LABELWORKS because my daughter and i love to scrapbook together and we would love to make stickers together. Yes. I have to be extra careful with my son because he has skin asthma and his skin gets irritated easily. 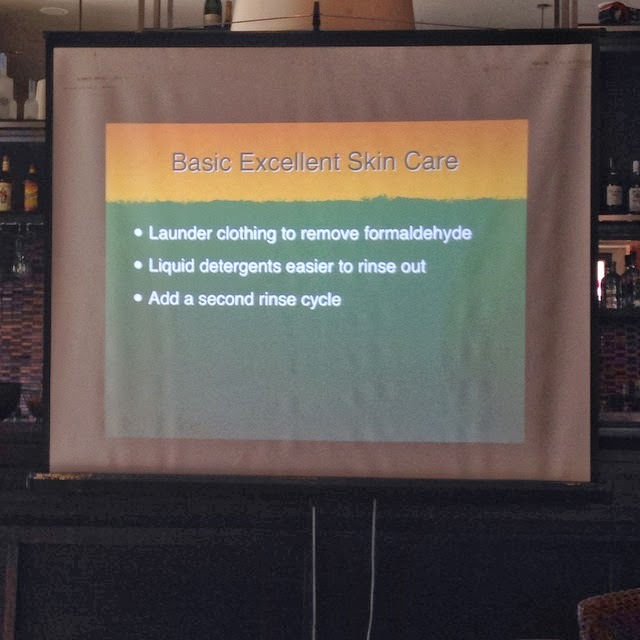 So, I always make sure to use the right detergent and products that are hypoallergenic. I WANT PICTUREMATE AND LABELWORKS!! I am a meticulous mom like Cheska because I always do my research and read labels before giving something to my son. freak so LabelWorks will be awesome to have as well! Yes I am a self proclaimed meticulous mom. Because being a mom you have to make sure to protect, keep safe your precious child 24/7. Yes, I am very meticulous. I always list down the ingredients of things I put on my baby or food and do some research if it is safe for him before I buy it. Yes. I always make sure a product is safe for my baby. Yes, I am a meticulous mom like Cheska. I am very protective of my son, and I do everything to keep him safe and healthy. Yes I am. I always choose products which are organic and natural so it's safe for babies. I am a meticulous mom too because I always make sure that everything that I give to my child is healthy and safety. I can say I am a meticulous mom too because I always check the labels first before giving it to my my kids. I am a meticulous mom because i check the ingredients first before trying it to my baby. I also do a research and reviews about the product before buying. 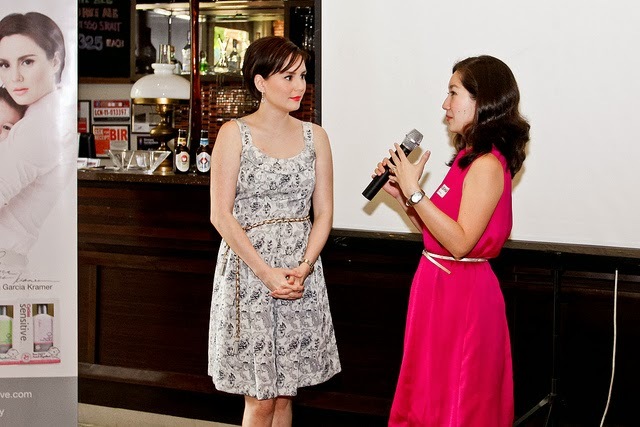 I am a meticulous mom too because I make sure that it is hypoallergenic, parabens-free and Dermatologist tested. I am a meticulous mom too because I make sure that everything that I gave to my baby is safety and no harmful chemicals. I am not a mom but as a dad I always make sure that everything I give to my child is safe especially when it comes to their health. I consider myself a meticulous mom because before I try or buy something for my baby, i research about and ask other people for advice. I am bad with decorating, designing or art as a whole that's why with these Epson gadgets, I would now look forward doing all those things with a huge smile on my face! :) "
“I WANT PICTUREMATE AND LABELWORKS becausenow i can print our photos in the comfort of our home. First time to win something! Thank you so much apples&dumplings and Cycles!